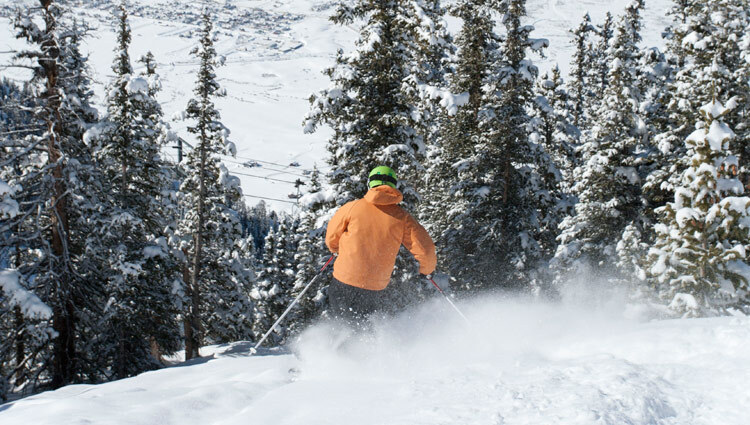 There are few places remaining that can be called a true Colorado ski town. 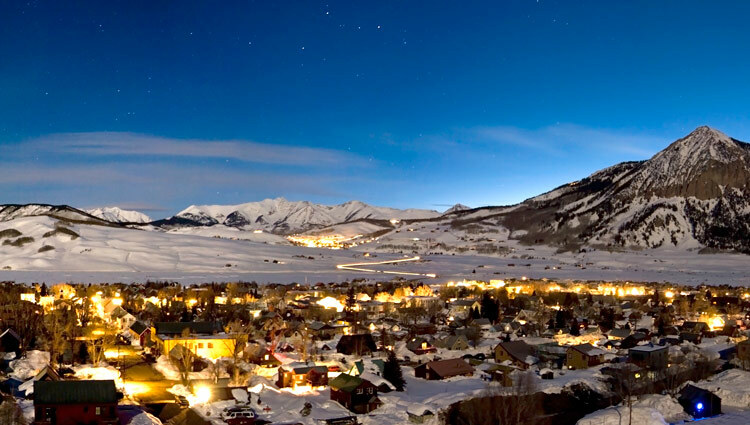 Crested Butte is considered a holdout, retaining its small town charm and the adventurous soul that it has always had. Whether you are visiting for the first time or returning, you immediately feel a difference that sets Crested Butte apart from other mountain locations. With no traffic lights or chain stores and people who openly celebrate life every day, the genuine nature of the community and the pristine surroundings immediately capture you. Here, your time isn't just about a visit to ski an incredible mountain. 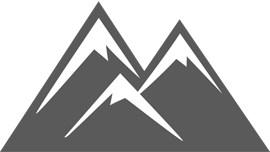 It's about being away from your other world, finding adventure in an unspoiled setting surrounded by majestic peaks, wide valleys, and being connected to the culture and lifestyle that is Crested Butte. 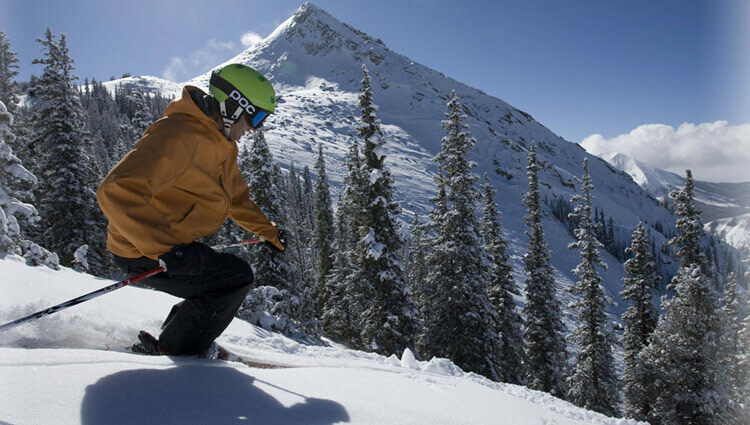 Crested Butte has always been known as the perfect mountain to improve your skiing because of the diverse terrain and easy progression from beginner, intermediate and advanced sections of the mountain. This unique character of the mountain combined with uncrowded slopes, fantastic grooming and snow conditions gives one a sense of freedom and confidence. The adventure in Crested Butte doesn't just stop at the on-mountain ski experience. The sense of exploration continues off the slopes with some of the most diverse and distinctive bars, restaurants and nightlife found in any ski town. From sushi to sandwiches and everything in between, the choice of great places to dine and variety of food types is amazing. For a small town like this to have three locations for sushi, six great pizza places, and more than thirty bars is hard to believe. There is also live music almost every night at places like the classic Eldo bar or the intimate Princess wine bar on Elk Avenue in downtown Crested Butte. The shopping is also an adventurous undertaking with small specialty shops and galleries to explore, each one distinct in its offerings and style. Your adventure begins the moment you arrive in Crested Butte and continues as you get to know the people and discover this special place that brings out the colorful, brighter more adventurous you. *Percentages are determined using developed terrain only.